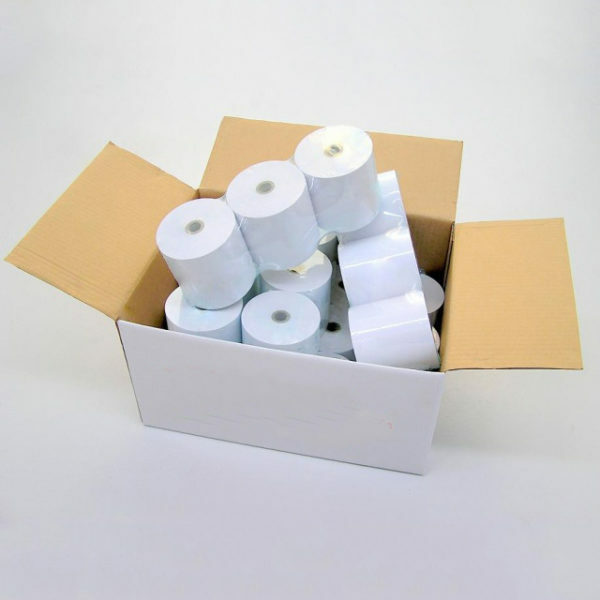 Epson Compatible ERC 30/34/38 cartridge ribbons are perfect for a point of sale kitchen printer. 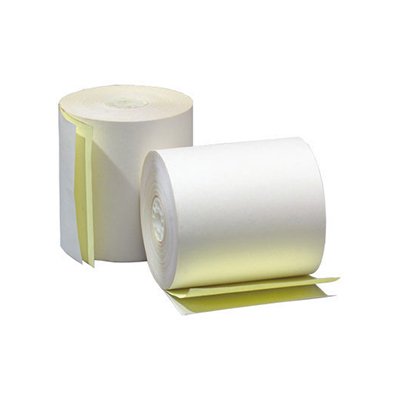 The Epson Compatible ERC 30/34/38 cartridge ribbon is our top selling cartridge ink ribbon and the most common cartridge ink ribbon used in impact printers. 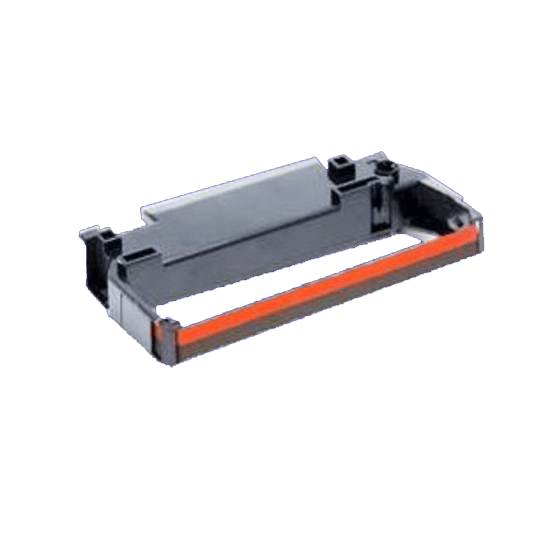 The Epson Compatible ERC 30/34/38 cartridge ribbons come in Black/Red colour.